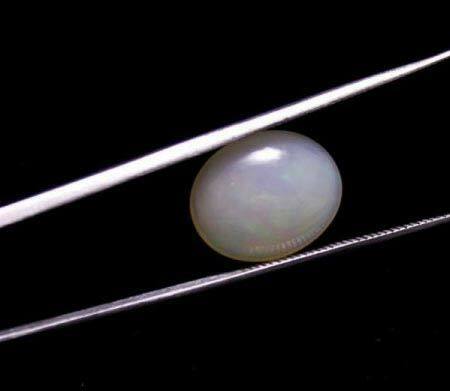 We are a prominent manufacturer, exporter, and supplier of Ethiopian Opal Gemstone based in Delhi, India. These stones are also known as Welo or Wello. These stones were recently discovered at the start of the century in the desert of Ethiopia. The beautiful opal stones have unique colorful speckles on them which makes them so rare and popular.